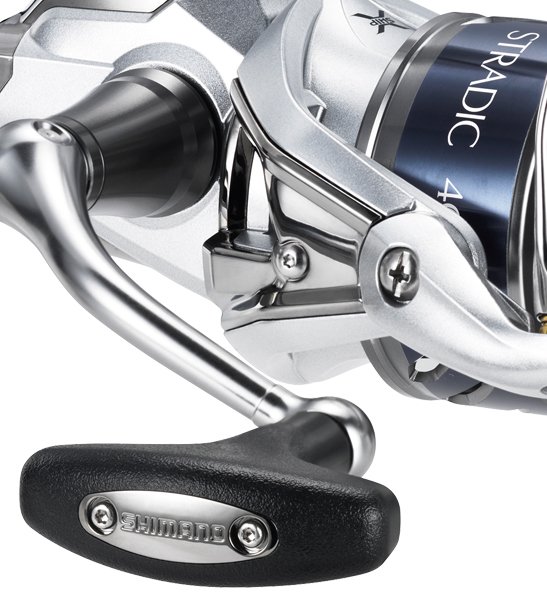 Introducing the Shimano Stradic FK. 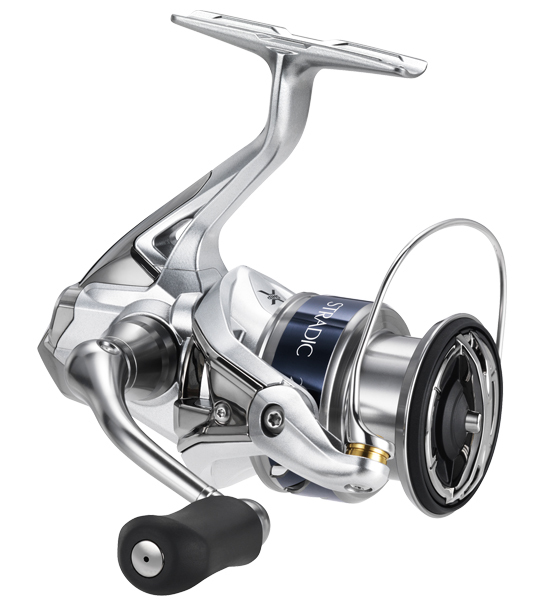 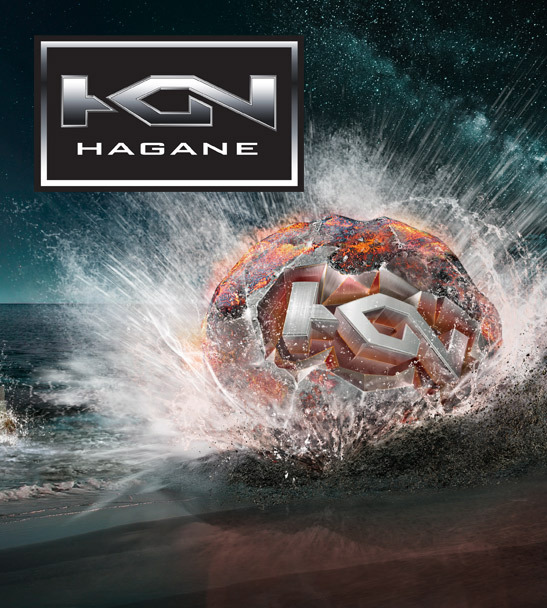 Shimano's engineers have done it again by creating a more lightweight, compact yet powerful mid priced spin reel. 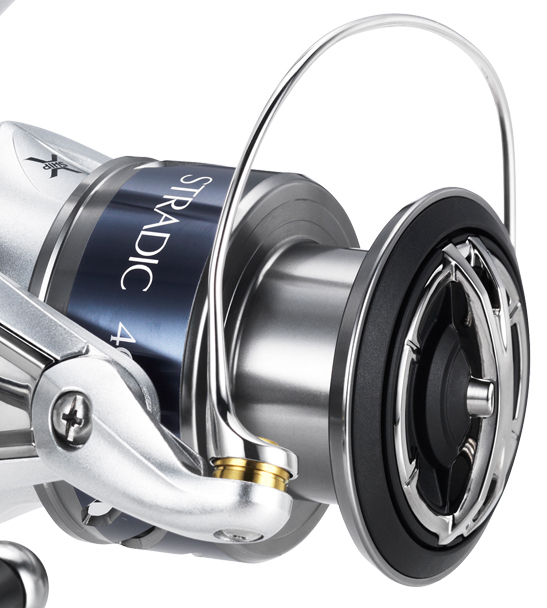 The Shimano Stradic has been a solid performer in the New Zealand market for many years now and this model upgrade is no different - Incorporating the latest and greatest technologies available the Shimano Stradic FK will be sure to impress. 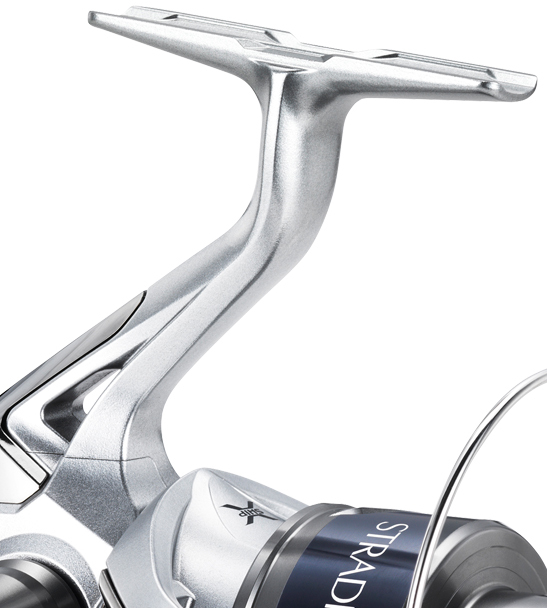 Whether the application is casting light Rapala lures to trout, soft baiting the wash or micro jigging for snapper the Shimano Stradic HG FK eats it up.